5. 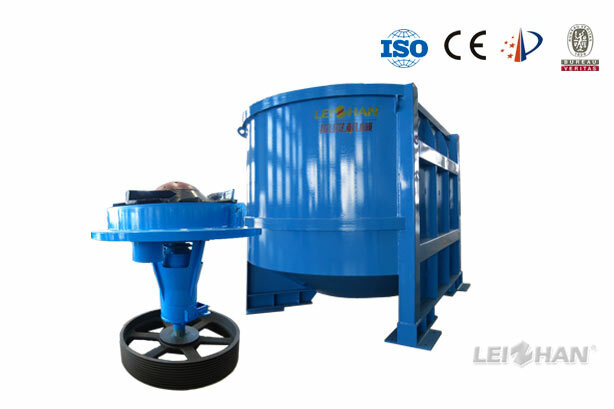 When D type hydrapulper work with hydrapurger, drum screen, ragger, rope cutter and grapple and form continuous pulping and deslagging system, the large light and heavy impurities in pulper can be rejected in time, which avoid pulping the impurities, reduce the following equipment burden. At the same time, it take less time to stop and clean, improve the whole system dealing capacity. * If you can't find the product you are looking for please contact us leizhanchina@gmail.com to enquire about our full range.